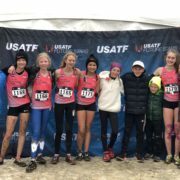 We’re excited to have Brittany on our team as a coach and mentor for youth runners. 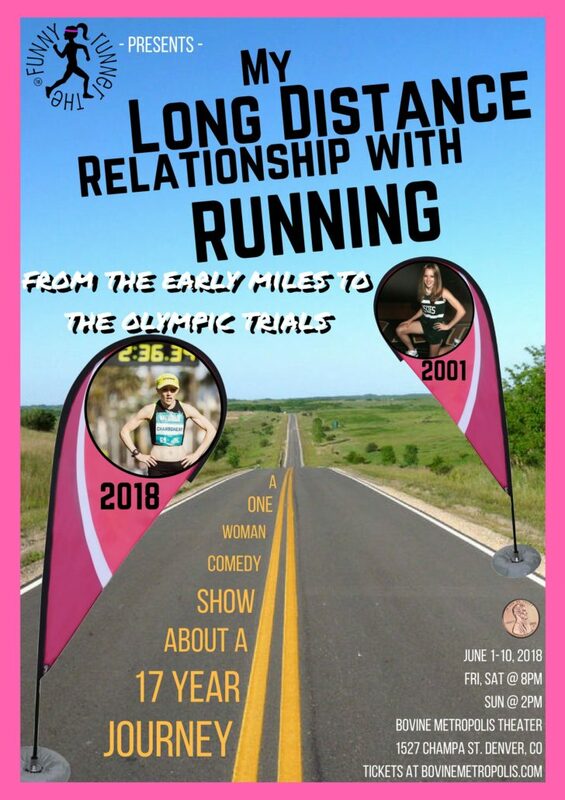 Sharing her journey daily at practices and living her work as a professional runner. Take a chance to learn more about Coach Brittany Charboneau. 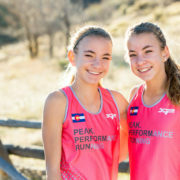 Peak Performance Running take 11 to the National Stage!